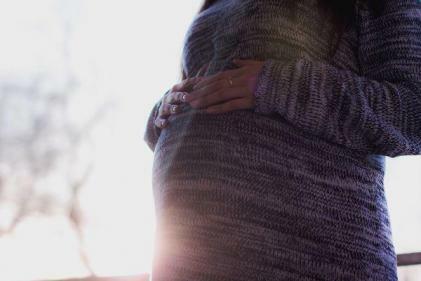 Seeing the first grainy image of your child’s sonogram is undoubtedly one of the biggest milestones as you prepare for the arrival of your little one, but unfortunately not everyone has a picture-perfect experience. 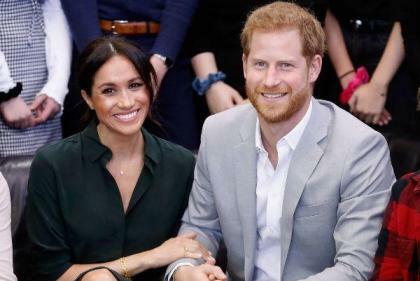 Proving that this all-important moment can be riddled with unease, one mum-to-be has had her recent scan discussed across various social media platforms as internet users grapple with a feature contained within the image. Originally published on Imgur by a friend of the expectant woman, the image appears to include a frightening-looking presence to the right of the unborn child. Perhaps unsurprisingly the image has divided opinion, with some refusing to associate such a frightening presence with the innocence of an unborn child, while others insist the simply can’t see past the demonic-looking presence. From talk of ‘friendly mermaids’ to ‘demons’, the image, which has been viewed tens of thousands of times since its upload this weekend, has really got the internet talking. With the exception of your impending arrival, did your ultrasound image contain any other major talking points? !